The Expo bringing universities and colleges under one roof that include respected and mainstream higher education institutes from North America and the UK as well emergent ones in Australia, Belgium, Canada, Germany, Hong Kong, Ireland, Malaysia, New Zealand, Northern Cyprus, Pakistan, Russia, Switzerland, Turkey & the UAE. 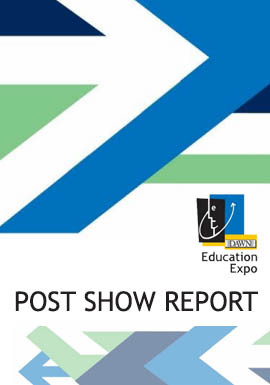 Since its first edition in 2004, DAWN Education Expo has, for 16 consecutive years, brought together prospective students face-to-face with representatives from higher education institutions from around the world, making it the longest running education fair in Pakistan. DAWN Education Expo will be held for two days in each of Pakistan’s three metropolitan cities – Islamabad, Karachi and Lahore. The Expo will therefore attract prospective students from these cities, as well as those nearby, including Muzaffarabad and Peshawar (located near Islamabad), Faisalabad, Gujranwala and Sialkot (located near Lahore) and Hyderabad and Sukkur (located near Karachi). A sizeable proportion of Pakistan’s population comprises young people aged between 15 and 24; these college and university bound students are focused, ambitious and eager to climb the ladder to success. They realize that the first and most important rung of the ladder is a degree from a reputable college or university. Focused and driven, Pakistani students (and their parents) meticulously plan their higher educational careers; they are committed to earning a degree from the best possible educational institution and to this end they are willing to invest significant amounts of time and financial resources. In 2020, more than 30,000 Pakistani students are expected to pursue higher education at colleges and universities abroad; more than half of these students are expected to choose a university or college in the United Kingdom & Australia; the remainder will choose an educational institution in North America, Europe and the Far East & the Middle East. 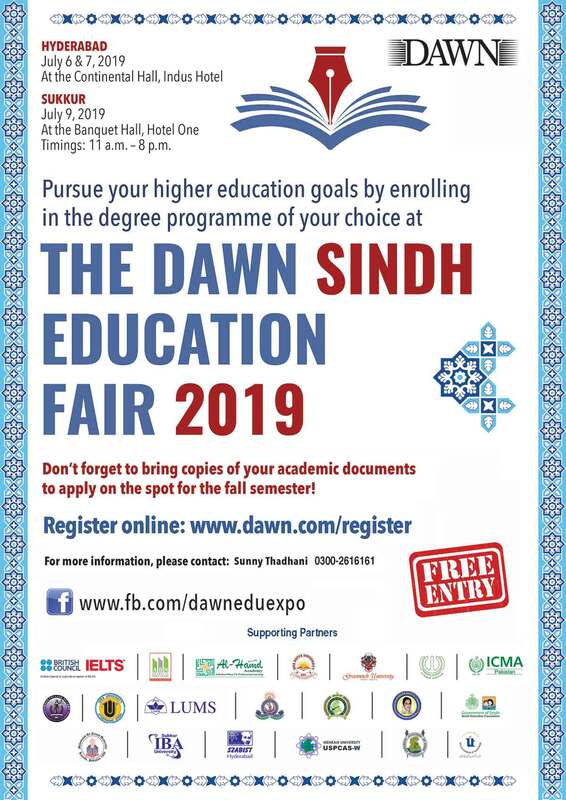 To ensure maximum participation, DAWN Education Expo will be advertised extensively in the Group’s flagship publication DAWN in print, as well as its website (DAWN.COM), television channel (DawnNews) and radio station (CityFM89). 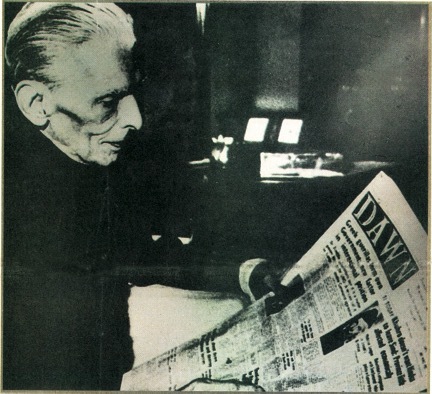 DAWN will publish Special Supplements on the days that the Expo is held in Karachi, Lahore and Islamabad. The Supplements provide comprehensive information about the Expo, higher education opportunities abroad, as well as individualised advertising and profiles of the participating institutes, thereby increasing their visibility to an even wider audience throughout the country. In addition, the event will be promoted through flyers in schools, social media, billboards etc. In 2016, DAWN had promoted students’ projects at the Education Expo by developing the first of its kind ‘Research Pavilion @ DEE’. The pavilion was jointly initiated and highly supported by the Higher Education Commission of Pakistan. 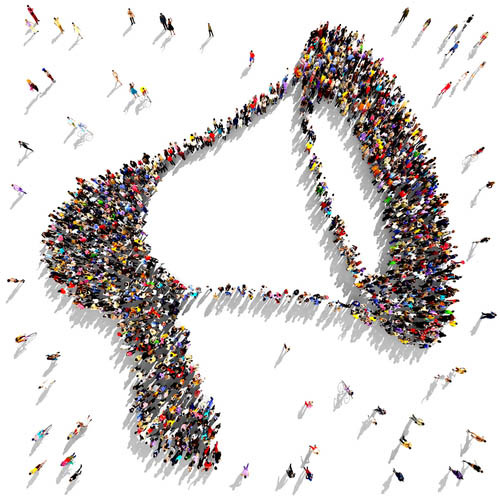 It provided students an opportunity to share research experiences with a larger audience. 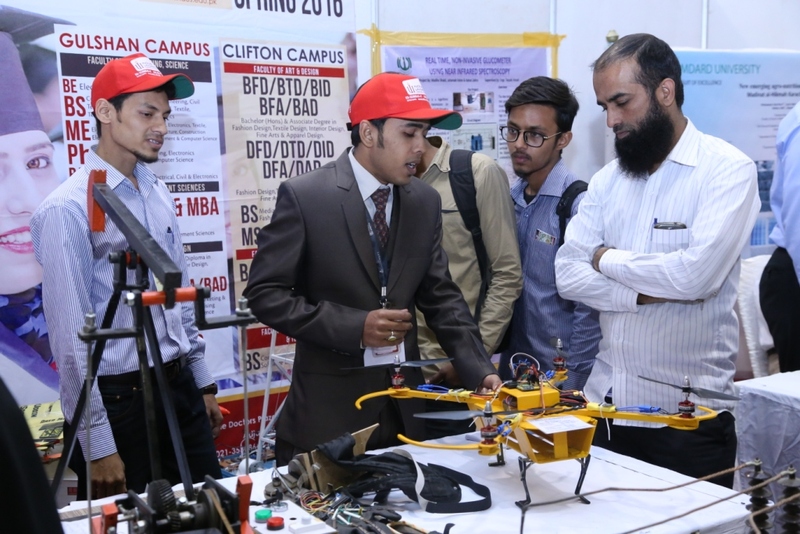 Keeping in view the high interest of visitors (students, parents, educationists, foreign missions & industrialists); at the Education Expo, the Research Pavilion will be organised in Karachi to further strengthen industry-academia linkages. 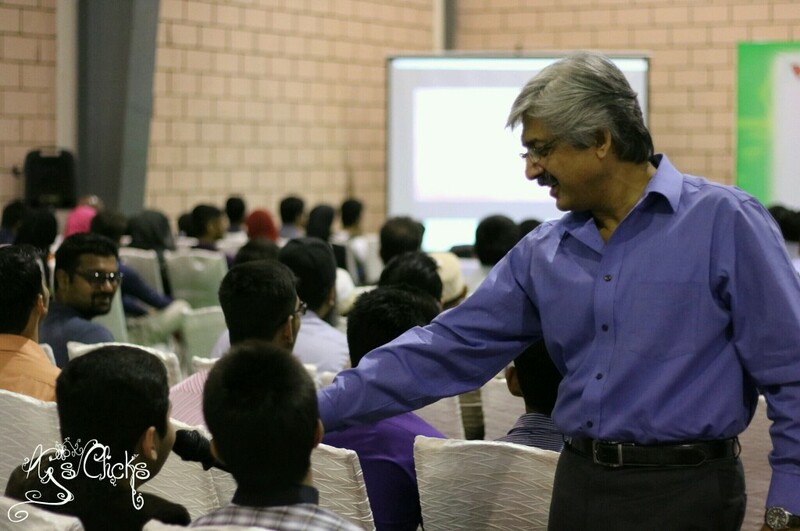 At the DAWN Education Expo in Karachi, a series of workshops will be organised which will help young generation to steer their careers in the right direction with competency based training solutions. The program will include discussions with career experts that will highlight the most lucrative careers for students. The workshops will be advertised in the media to attract large number of students that will benefit the participating universities. DAWN Education Expo is organised by The DAWN Media Group, Pakistan’s leading media conglomerate (founded on August 14, 1947 by Quaid-i-Azam, Mohammad Ali Jinnah – the founder of Pakistan). A group with a proven track record of organising successful, large scale exhibitions and conferences that centre on a range of diverse topics including agriculture, banking and finance, education, fashion, franchising, investments, lifestyles, logistics and shipping, real estate and tourism. Each one of the Group’s events successfully ensures face-to-face interaction between its delegates and their desired target audience. Copyright © 2019 DAWN Media Group. All rights reserved.